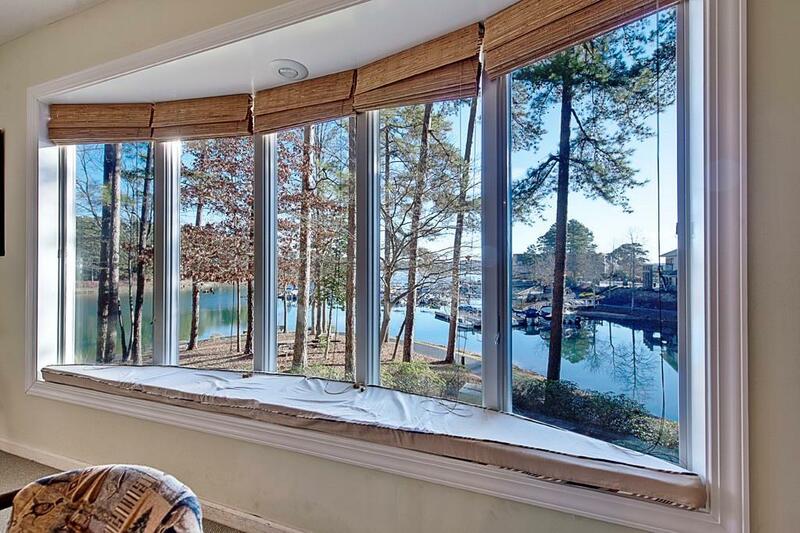 LOCATION, LOCATION, LOCATION---If being close to the beautiful waters of Lake Keowee with great views from every room, a first floor location and within easy walking distance to swimming and boating are important to you, then this is the perfect property for you. Located in the gated community of Keowee Key adjacent to the North Side Outdoor Swimming Pool and Marina, this two-bedroom, two-bath condo is highly desirable end unit. 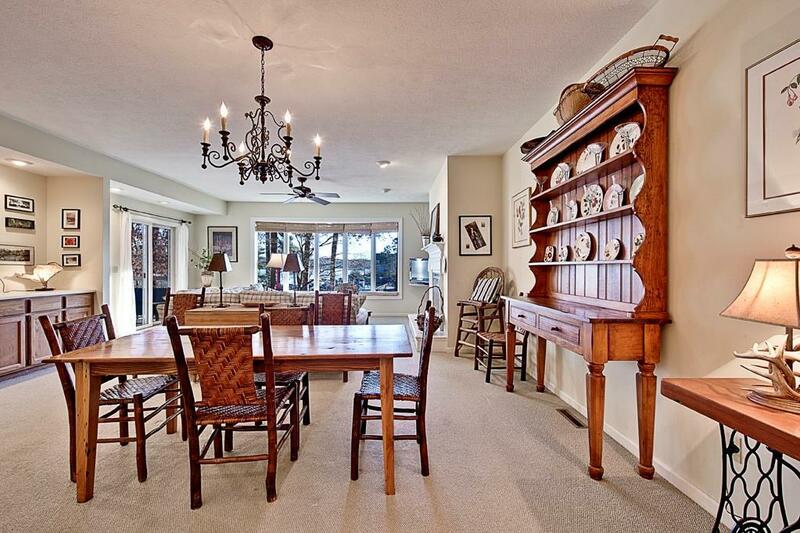 Tall Ships condominiums are an exceptional value in todays marketplace. 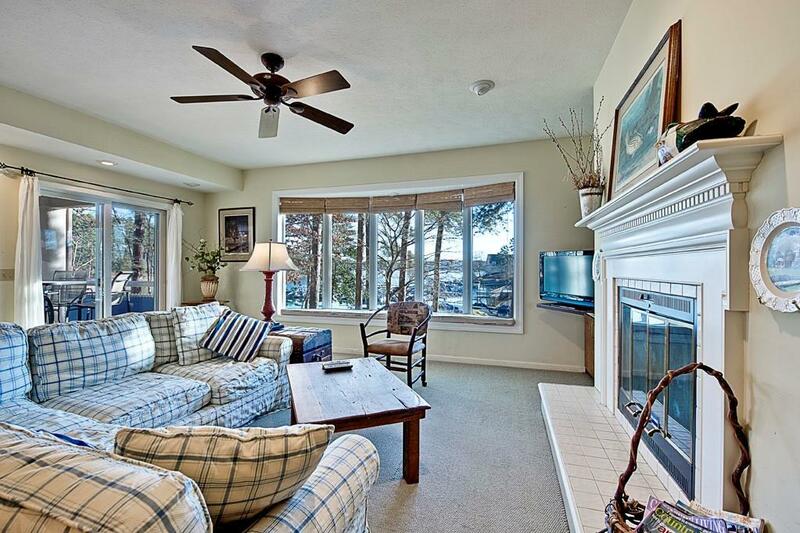 They are among very few waterside condominiums on Lake Keowee. In addition they are located in the amenity packed community of Keowee Key. 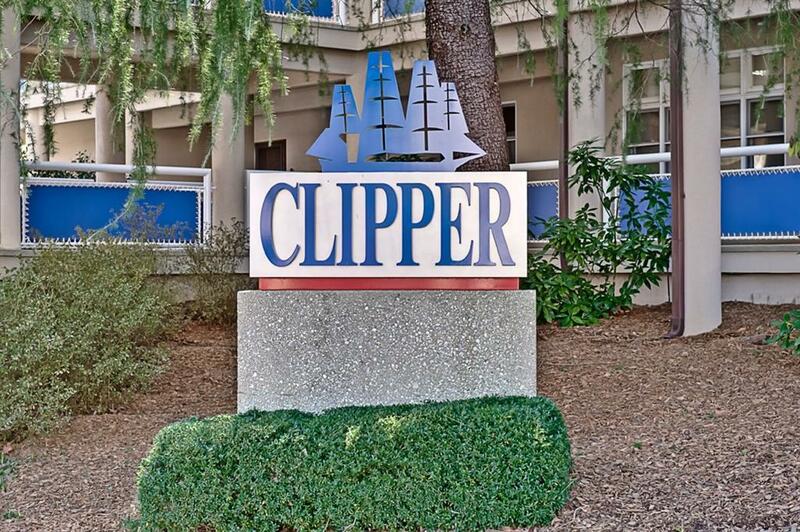 Ownership of a Tall Ship condo entitles the owner use of all the amenities in the community without additional fees. Including golf, fitness center, two outdoor and one indoor swimming pool, tennis, pickleball, shuffleboard, marinas, county club, walking trails and more. Whether for full-time or part time use or as a rental property, Tall Ships represents exceptional value in waterfront ownership. Keowee Key is a property owner owned gated community on Lake Keowee in Western South Carolina. The community amenities include an 18-hole golf course, and extensive fitness center with an indoor pool, racquet ball courts, tennis center with fourteen tennis plus four pickle ball courts, a full time teaching professional, country club, boating facilities and docks, two outdoor swimming pools, walking trails, lakeside beaches and parks, dog park, community gardens area, shuffle board courts and many other facilities and organizations that enhance and satisfy the many interests of its residents. With about 1300 single family homes and about 350 condos/townhomes, Keowee Key offers a wide range of housing styles and values for full time or part time living. Visit www.KeoweeKeySC.com for additional information. Listing provided courtesy of Jim Van Senus of Allen Tate - Keowee Key.